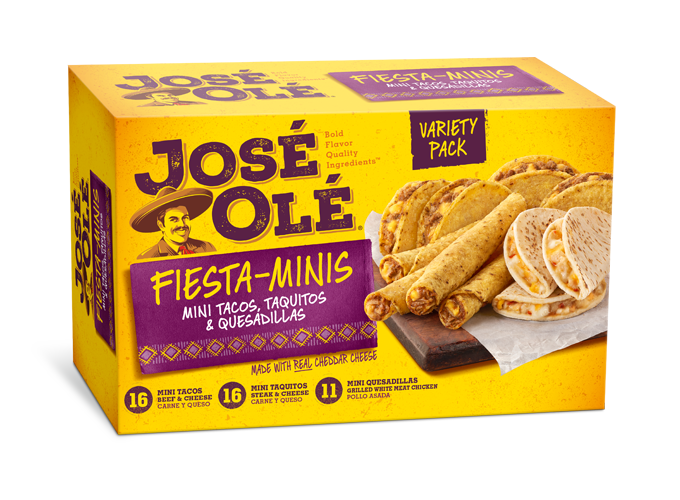 Dip those José Olé Taquitos! This is ideal for avocado lovers, it’s always time to enjoy guacamole! 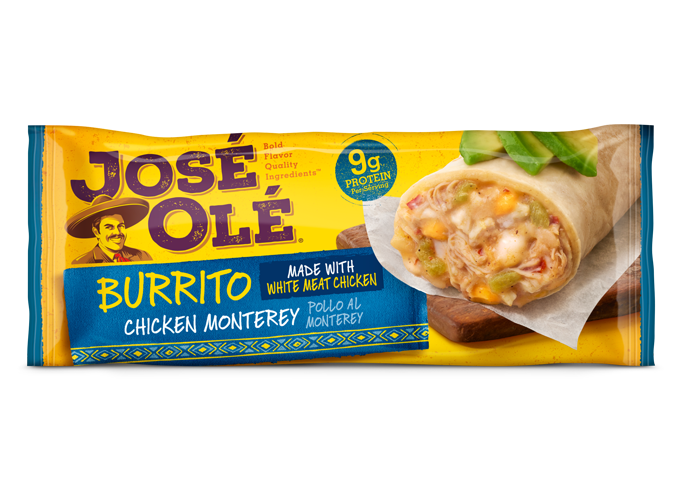 Try this with your José Olé Chicken Taquitos or José Olé Burritos, or even chimis. Here comes the Big Game, time to also enjoy great food with your family and friends. 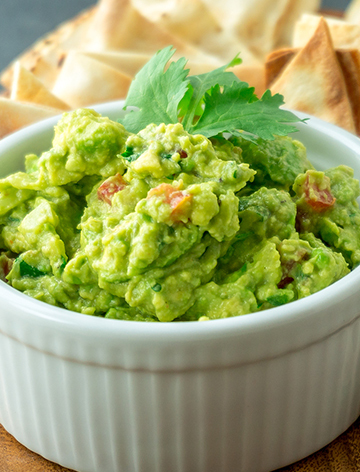 Guacamole, a dip made from avocados, is originally from Mexico. The name is derived from two Aztec Nahuatl words—ahuacatl (avocado) and molli (sauce). José Olé taquitos are fabulous alone or with a simple sour cream or yogurt dip. But, eat them with this guacamole and they will become your obsession.